Eliminating meat and animal products from your diet will inevitably lead you to eat more whole grains, fruits, vegetables, beans, peas, nuts and seeds. Since these foods make up a large portion of a vegan diet, they contribute to a higher daily intake of beneficial nutrients. For instance, several studies have reported that vegan diets tend to be higher in fiber, antioxidants, potassium, magnesium, folate and vitamins A, C and E.
Bottom Line: Vegan diets promote the consumption of nutrient dense whole foods such as whole grains, fruits, vegetables, beans, peas, nuts and seeds. Many observational studies show that vegans tend to be thinner and have lower body fat levels than non-vegans. In addition, several randomized controlled studies report that vegan diets are more effective for weight loss than the diets they are compared to. In one 18-week study, a vegan diet helped participants lose 9.3 lbs (4.2 kg) more than a control diet. What’s really interesting is that the participants on the vegan diet lost more weight than those who followed calorie-restricted diets, even when the vegan groups were allowed to eat until they felt full. Bottom Line: Vegan diets have a natural tendency to reduce your calorie intake, making them effective at promoting weight loss. Vegans tend to have lower blood sugar levels, higher muscle insulin sensitivity and a 50–78% lower risk of developing type 2 diabetes. In a study done on type 2 diabetics, 43% of participants who started following a vegan diet were able to reduce their dosage of blood-sugar-lowering medication. Bottom Line: Vegan diets may reduce the risk of developing type 2 diabetes. They are also particularly effective at reducing blood sugar levels. According to the World Health Organization, about one-third of all cancers can be prevented by controllable factors such as your diet. For instance, eating legumes regularly reduces your risk of colorectal cancer by 9–18%. Research also suggests that eating at least seven portions of fresh fruits and vegetables per day lowers your risk of dying from cancer by up to 15%. Vegans generally eat considerably more legumes, fruit and vegetables than non-vegans. This may explain why a recent meta-analysis review of 96 studies found that vegans have a 15% lower risk of developing or dying from cancer. Bottom line: Certain aspects of the vegan diet may offer protection against certain types of cancers. Eating fruits, vegetables, and legumes is linked to a lower risk of developing heart disease. All of which are generally eaten in large amounts in well-planned vegan diets. Observational studies comparing vegans to the general population report that vegans benefit from up to a 75% lower risk of developing high blood pressure. Vegans also have a 42% lower risk of dying from heart disease. 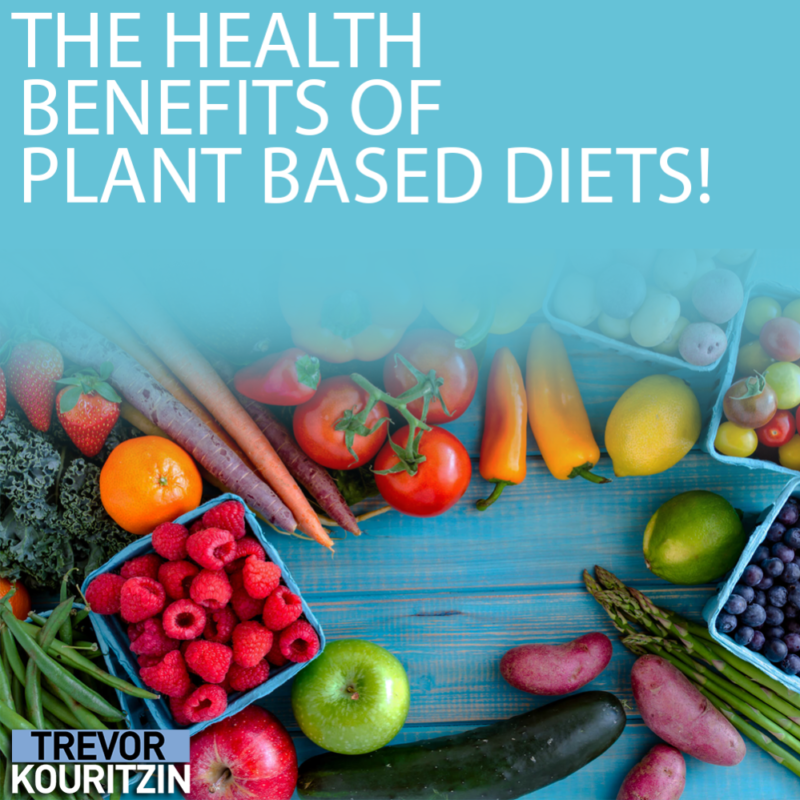 What’s more, several randomized controlled studies report that vegan diets are much more effective at reducing blood sugar, LDL cholesterol and total cholesterol levels than the diets they are compared to. Bottom Line: Vegan diets may benefit heart health by significantly reducing the risk factors that contribute to heart disease. A few studies have reported that vegan diets have positive effects in people suffering from arthritis. One study with 40 arthritic participants found that those who switched to a vegan diet reported higher energy levels and better general functioning than those who didn’t change their diet. Two other studies investigated the effects of a probiotic-rich, raw food vegan diet on the symptoms of rheumatoid arthritis. Both reported that participants in the vegan group experienced a greater improvement in symptoms such as pain, joint swelling and morning stiffness than those who continued their omnivorous diet. Bottom line: Vegan diets based on whole foods can significantly decrease inflammation and symptoms of arthritis. This entry was posted in Plant Based Diets. Bookmark the permalink.